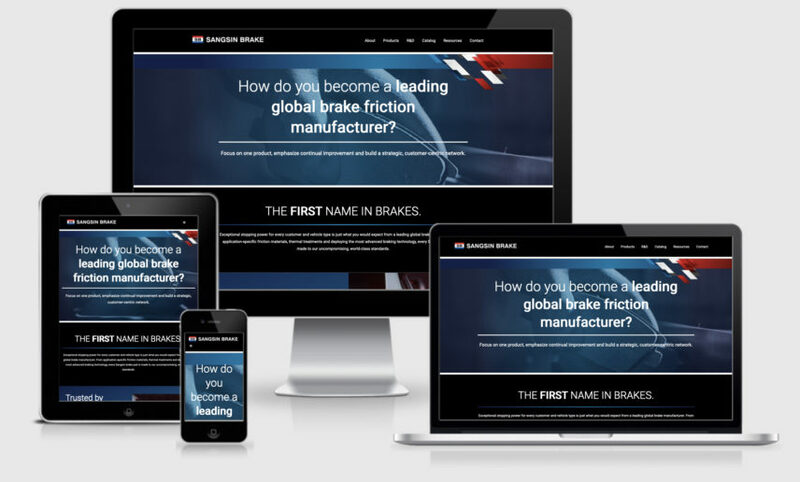 DULUTH, GA (January 28, 2019) – Sangsin Brake America, a leading global brake friction materials and replacement parts manufacturer, has announced the launch of its new website at www.sangsinusa.com. The site will continue to be updated with additional improvements and new content. 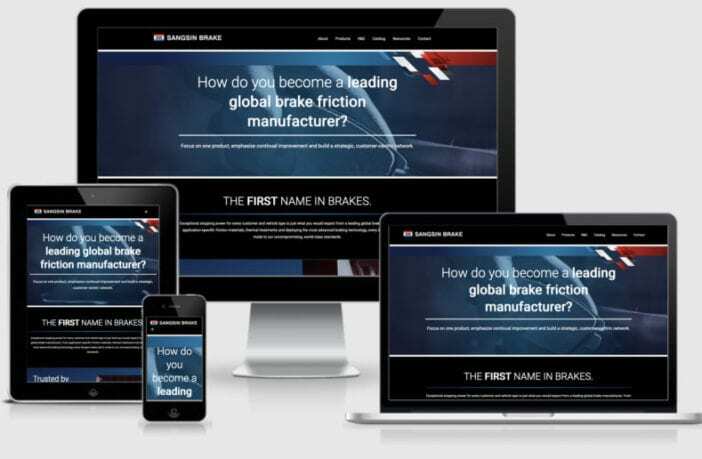 Customers are encouraged to follow Sangsin Brake America on Facebook, LinkedIn, Twitter and Instagram. For more than 50 years, Sangsin Brake has produced the safest, most dependable and reliable brakes in Korea. 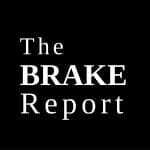 With a focus on quality that is backed by industry-leading research and development, Sangsin Brake proudly manufactures brake friction materials and replacement parts for leading global automotive manufacturers.